The Bauhaus Gallery located in the suburbs of Petaling Jaya was established with a sole purpose of promoting the art works of Malaysian contemporary artists. The Gallery aims to be a hub for art and culture, a meeting place of the creative minds, a thriving melting pot that pairs the old masterworks with the modern and cutting-edge contemporary art. 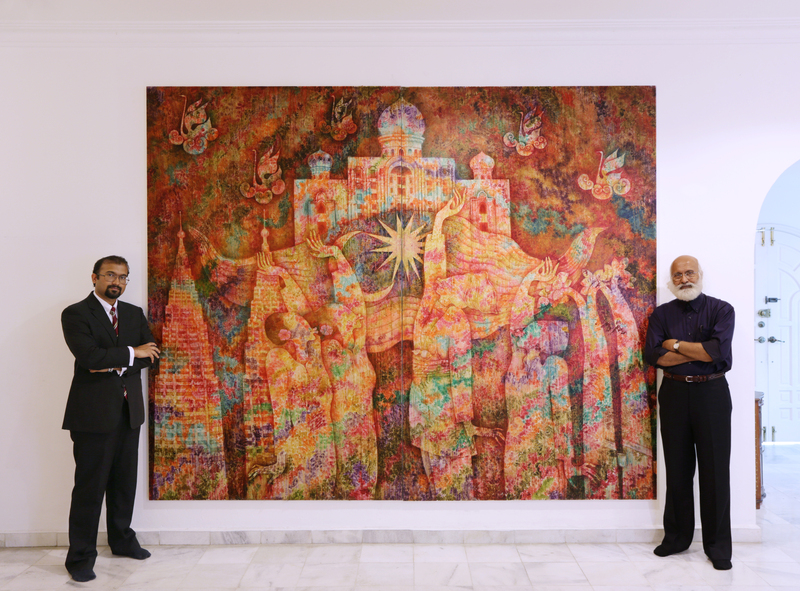 The Bauhaus Gallery is also home to the largest permanent collection of art by the renowned Malaysian artist Syed Thajudeen. The artworks range from the miniature Kebaya series to mural sized masterpieces. The gallery also offers the collection of works by established Malaysian artists such as Nai Tong, Ismail Latiff, Eric Peris and Stephen Menon. The collection also includes future talents like Shaydenim Salleh ,Nik Hazri and many more. The gallery participates in local and international art fairs, including Art Expo Malaysia, aiming to showcase the artistic talents of homegrown Malaysian artists at the international arena.